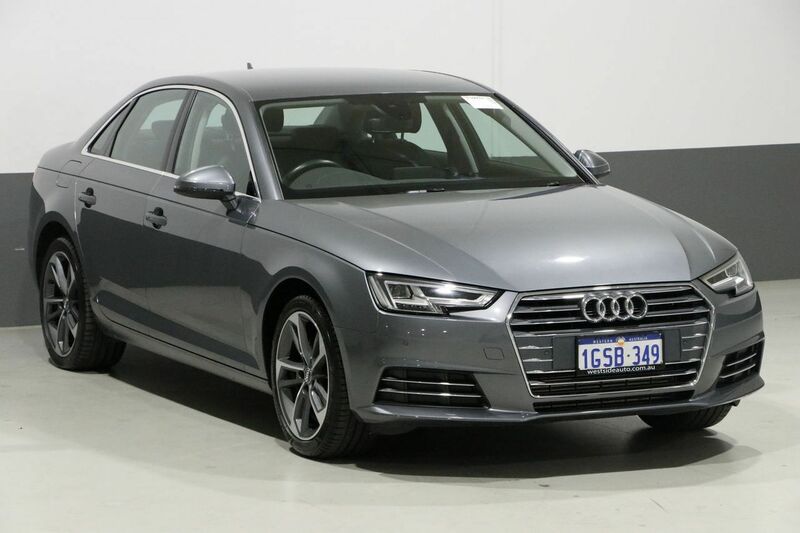 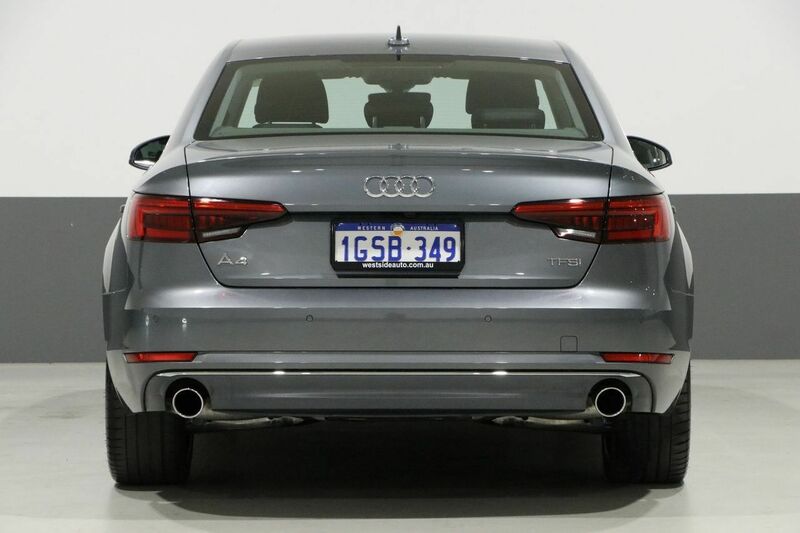 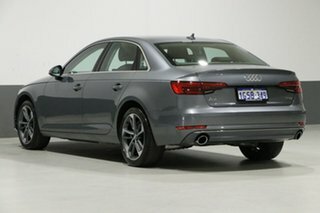 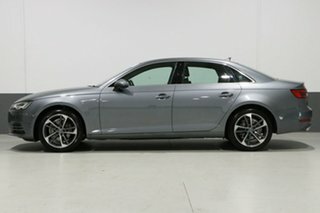 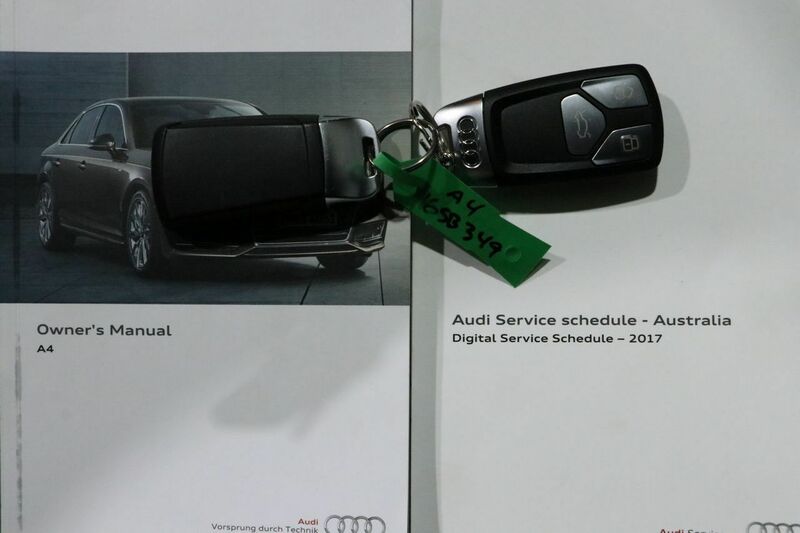 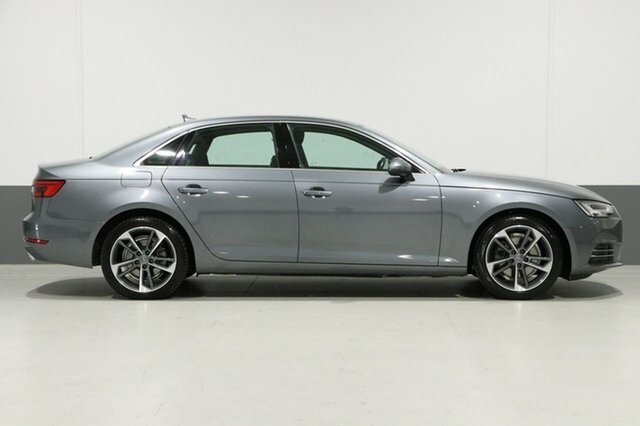 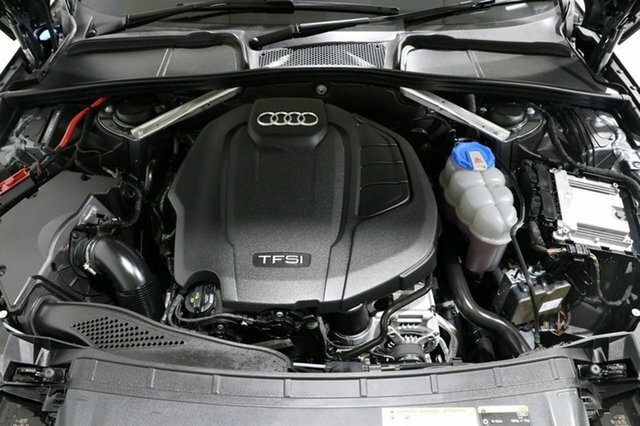 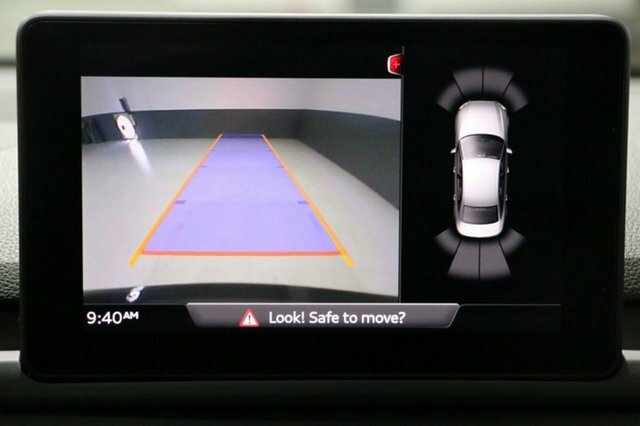 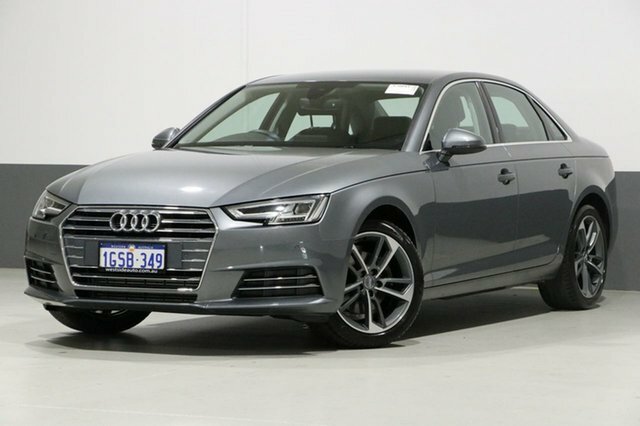 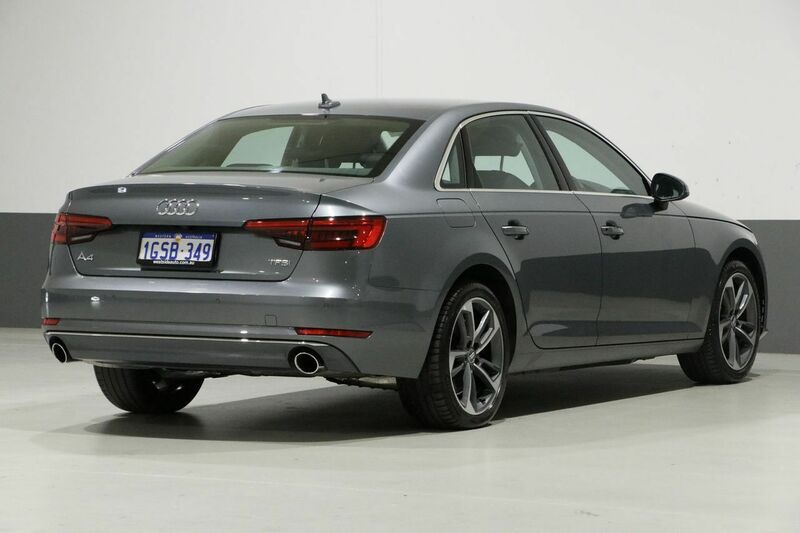 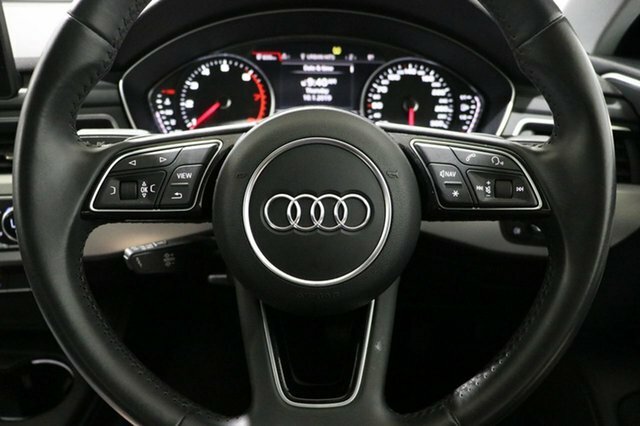 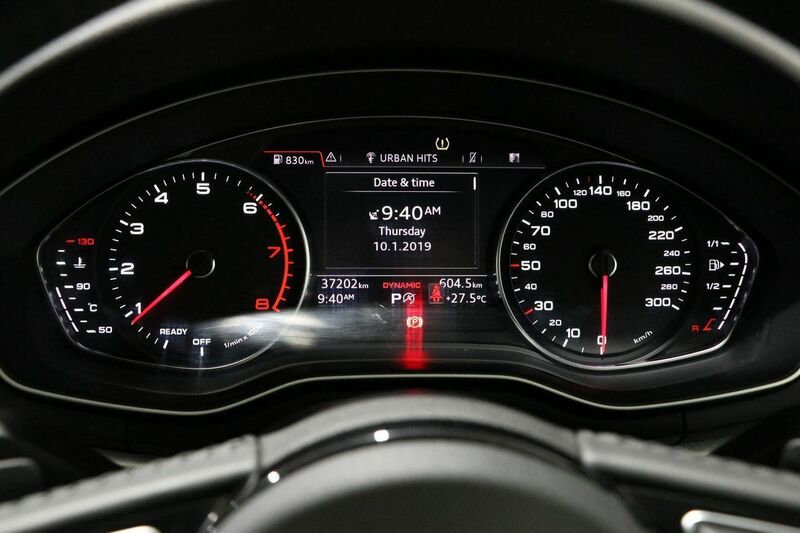 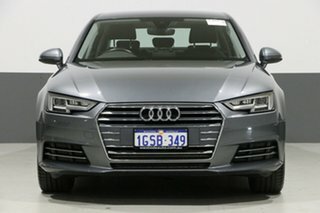 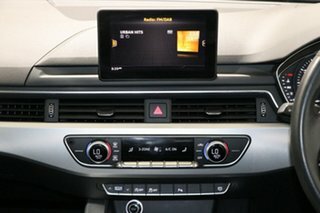 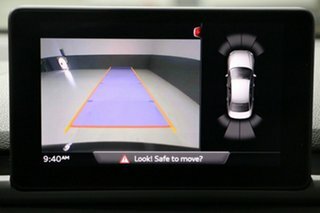 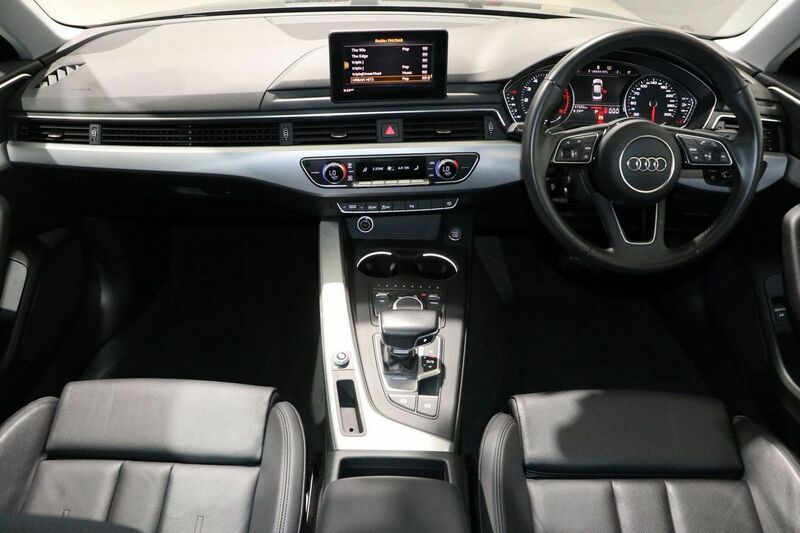 Inspiring confidence on the road, the superior handling of this 2017 Audi A4 with the 2.0L TFSI engine and 7-speed automatic makes it an enjoyable and safe car to drive. 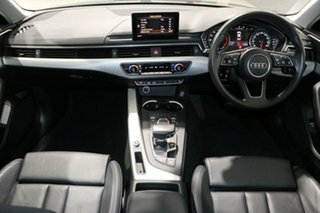 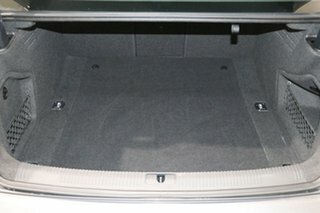 Appreciate a touch of luxury and quality everyday in this lovely vehicle. Exhilarating performance, great fuel economy and the stylish looks make this family-friendly sedan highly desirable. 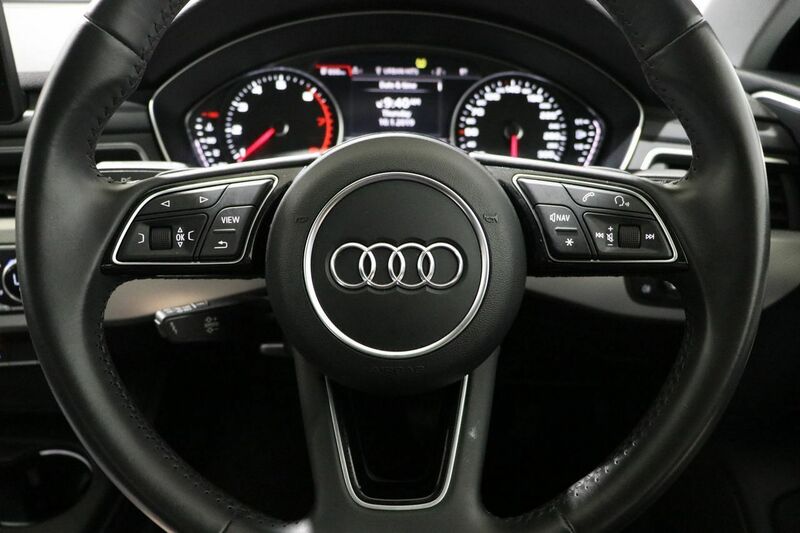 Enjoy the drive every day. 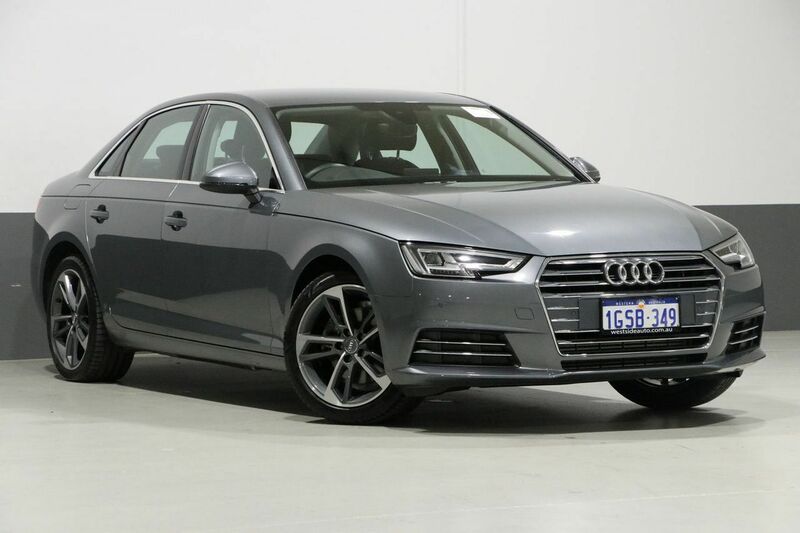 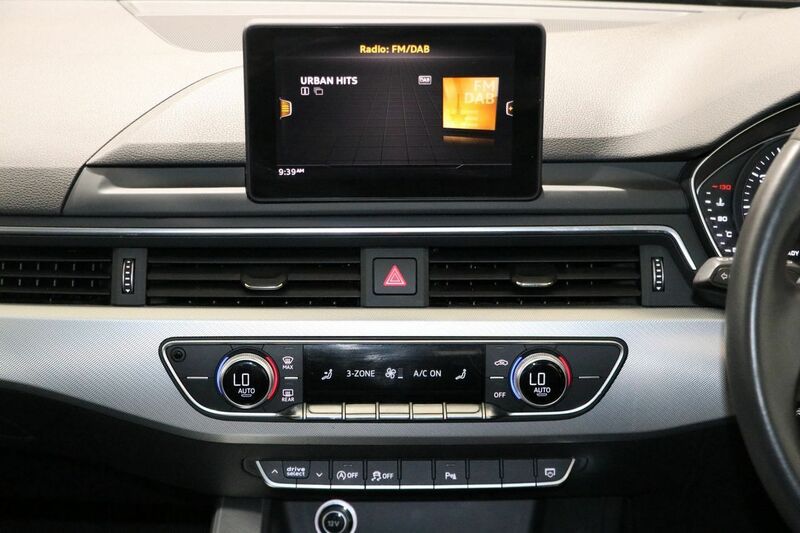 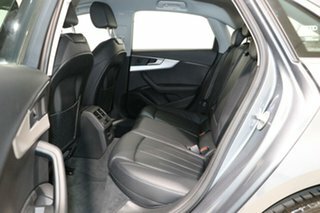 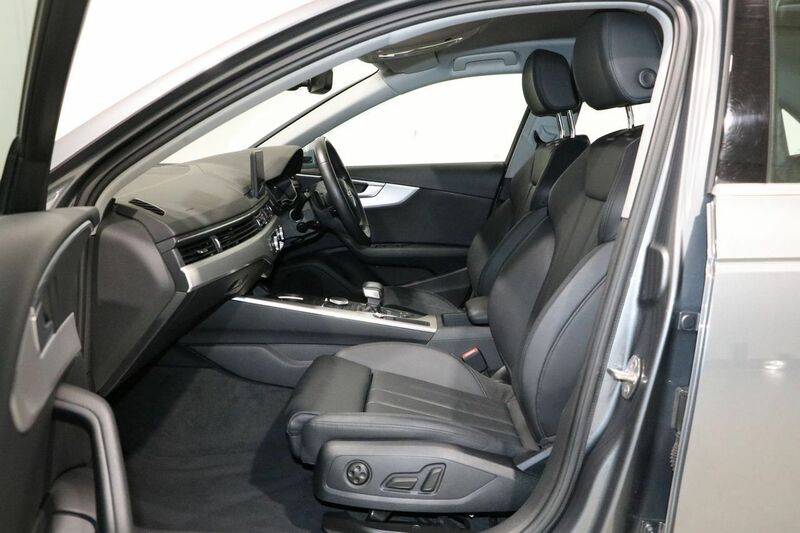 Features 18-inch alloy wheels, sport seats, reverse camera, satellite navigation, leather interior, driver awareness alert, multi camera system, logbooks and spare key.